Telstra has honoured its top performing partners across the channel in Australia, recognising excellence from a host of emerging and established businesses. Revealed during Telstra Vantage 2018 in Melbourne, Thomas Duryea Logicalis, Secure Agility and Prime Q were among the winners. Sydney-based IT services provider Secure Agility was the biggest winner of the night, taking home three awards including the data and IP domain award, Cisco partner of the year and the enterprise partner of the year. Virtual IT Services was awarded the emerging partner of 2018 and Thomas Duryea Logicalis took the cloud domain award. The unified communications domain award was given to Ericom who was also recognised in the Australia deal of the year category. 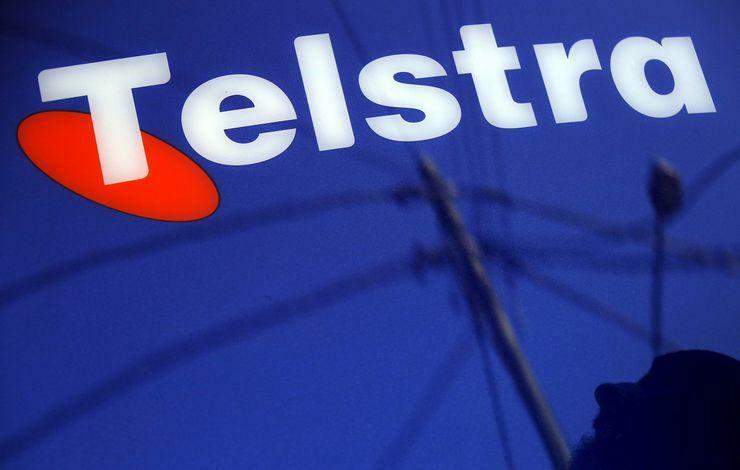 Telestar took the mobility domain award while Adelaide-based PrimeQ was awarded for the international deal of the year. Three Telstra partners were recognised in the customer excellence category, those being Bluewater, Entag and Insite. The Microsoft partner of the year was awarded to Melbourne-based Jasco Consulting while the outstanding achievement in accreditation learning was awarded to Phonenomena. The national distributor of the year award went to Exltech and Gateway ICT was named the international partner of the year for South Asia and Australia International.